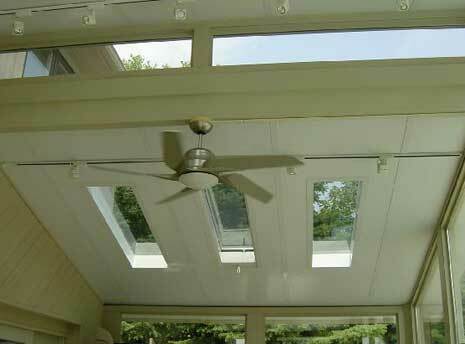 Having built all kinds of structures, I know choosing from the best sunroom designs is the most important factor. 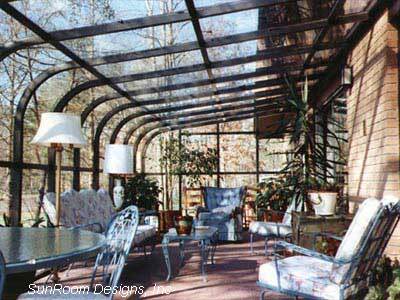 Looking at our pictures of sunrooms is the perfect place to start. 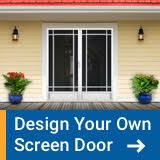 Until you decide upon the actual design, it is difficult to plan your sunroom decor, select the right windows for a sunroom or sunroom window treatments, or even furniture. Our thanks to Mr. Enclosure for sharing their designs and photos with us to give you plenty of ideas. 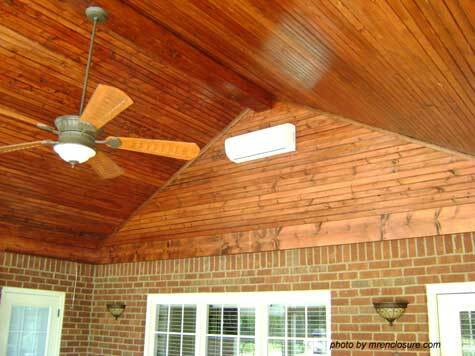 Sunrooms are typically built atop an existing structure such as your deck, porch, or patio. 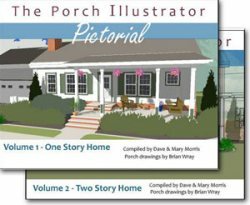 Often called a three season porch, sunrooms are built to be used almost year round. 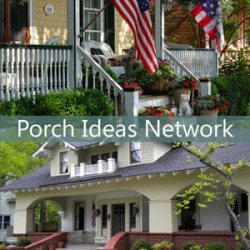 Unlike all season porches or conservatories, they usually lack internal heating or cooling systems. 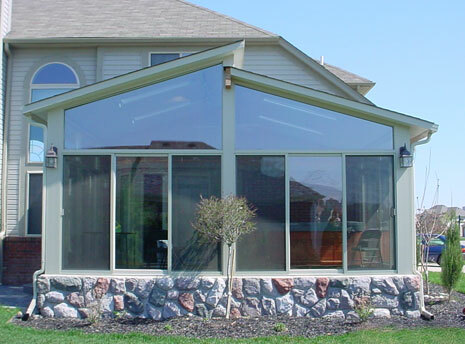 However, with the right windows for a sunroom along with the right design, you can usually extend the season even in very cold climates. 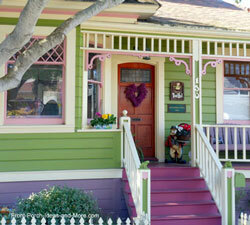 Although variations abound, there are four basic designs: cathedral, traditional, split, and curved. Dramatic use of light and space drive our cathedral sunroom designs, adding a new dimension to your home and lifestyle. Enjoy a breathtaking living area ? 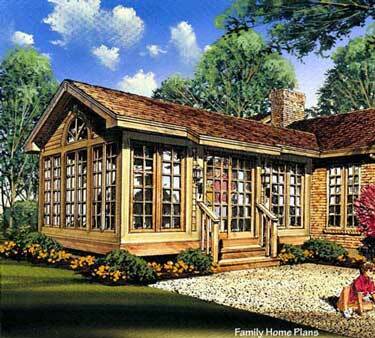 with the same energy efficient features as all of our glass sunroom additions. 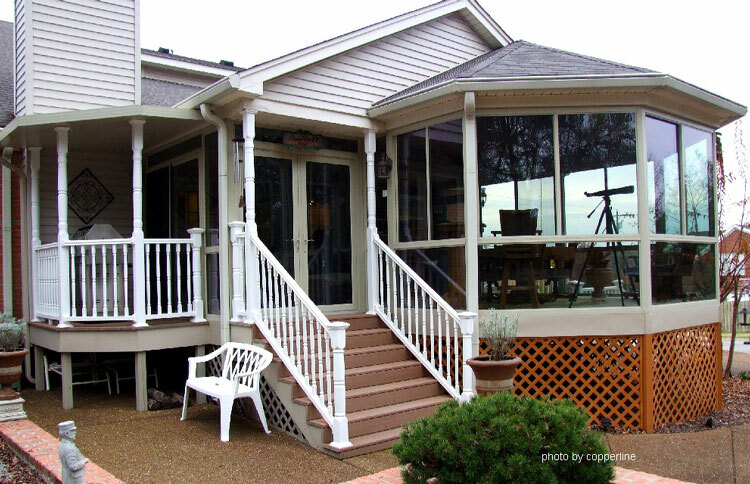 A traditional style sunroom usually has gentle sloping or shed roofs that can easily be integrated with most home's architecture. It is normally the most affordable option and will not only expand your living space but also provide you with an expansive view of the outdoors. 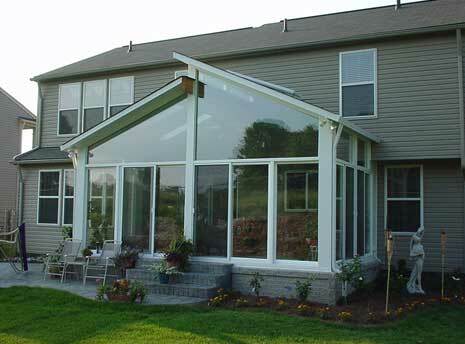 A split-level style sunroom uses a bi-level roof design with a more contemporary look that creates a dramatic roof line with vaulted ceilings. 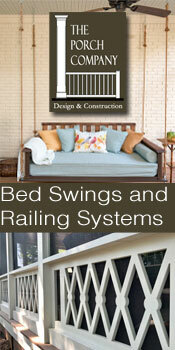 Quality counts in sunroom designs. 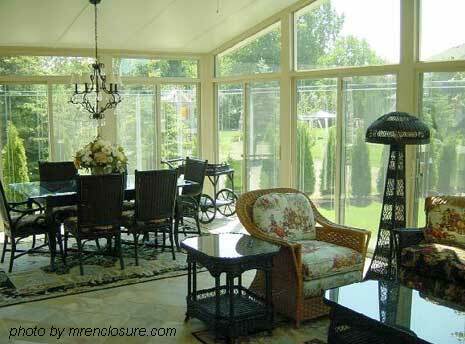 Take this custom built sunroom by Mr. Enclosure. 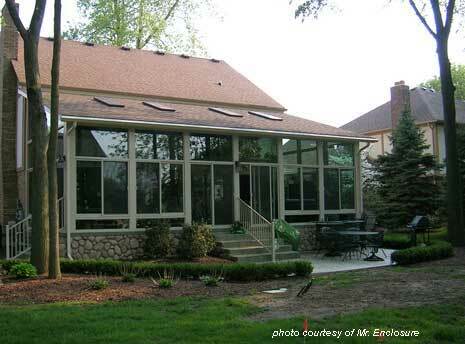 It is an excellent example of integrating a sunroom design with your home's architecture. 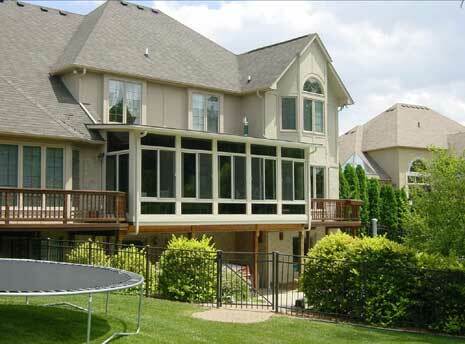 It's the best of both worlds - a fine porch underneath with an exquisite sunroom above! 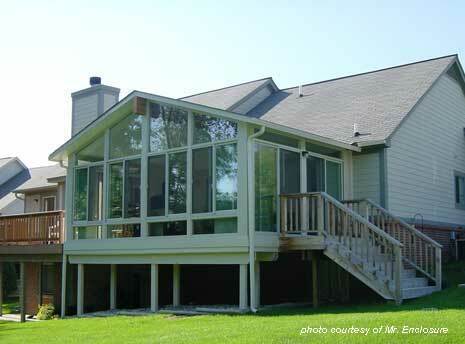 Mr. Enclosure is a family owned and managed company with over forty years of experience. 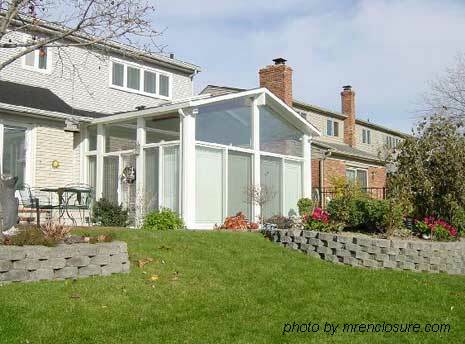 Mr. Enclosure sun rooms are not only customized for the homeowner but also designed and built by a special team of very experienced trades people. 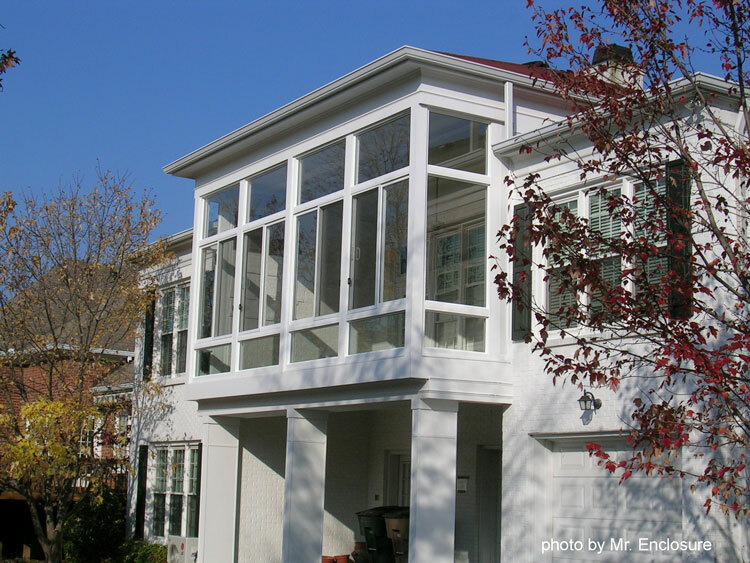 Mr. Enclosure takes great pride in expert craftsmanship and encourages you to contact them today for additional information. 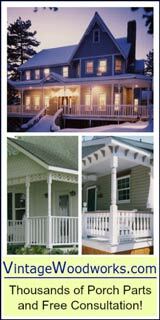 Soft lines and polished symmetry of curved eave designs tend to blend in with your home's architecture. Entrenched in glass, this design captures the sun and is perfect for everything from star gazing to growing your favorite plants. 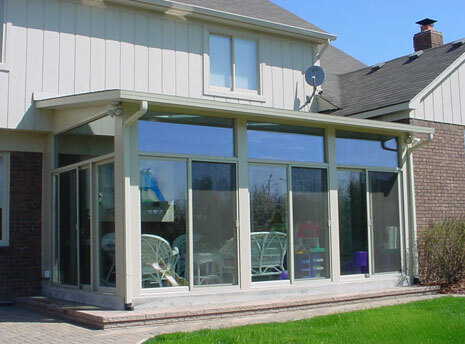 Prefabricated sunrooms are readily available and are designed to be constructed by either contractors or do-it-yourselfers. 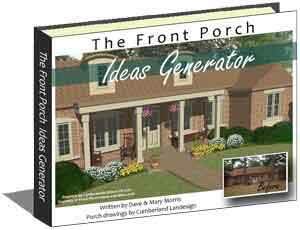 They come complete with everything from the roof, doors, walls, windows, and more. 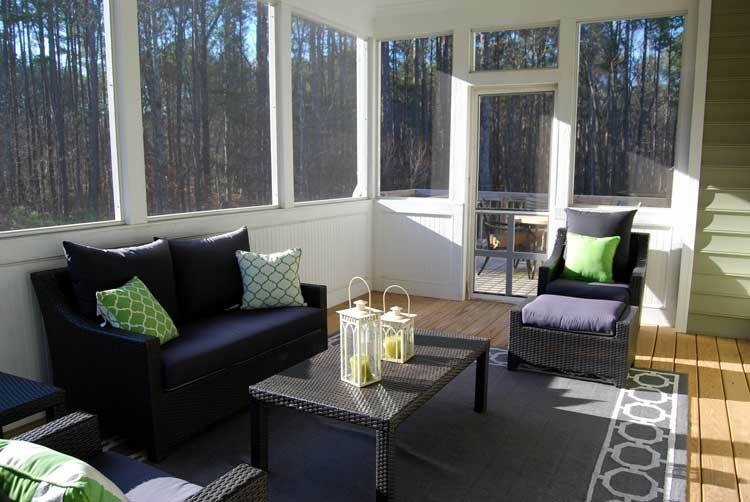 Most prefab sunrooms are made to be constructed on your deck or patio; usually there is little to no site preparation required. 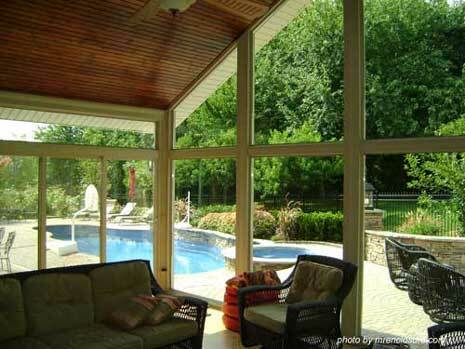 Most can convert from sunroom to screen room easily with sliding windows and screens. 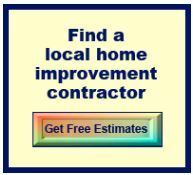 Sunroom plans are available for those who would like to build their own sunroom or have a local contractor build one for them. 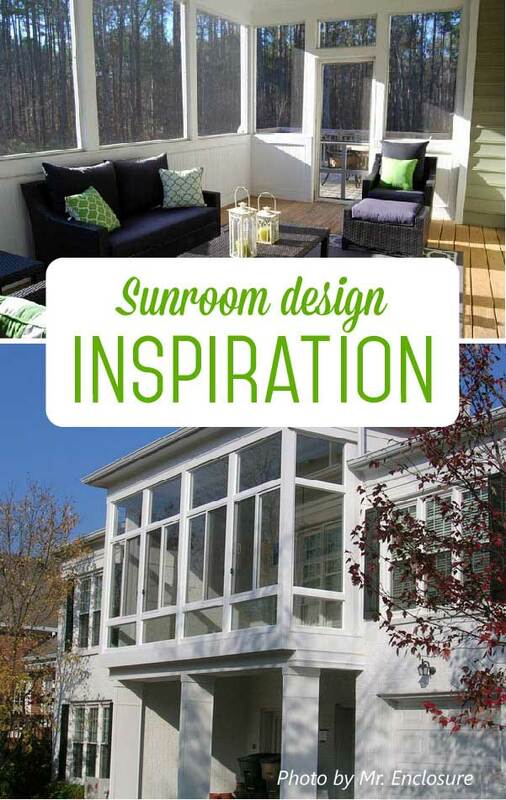 See some of the sunroom plans available from which you can build as is or modify to fit your specific requirements. Looking for a unique and elegant enclosure? 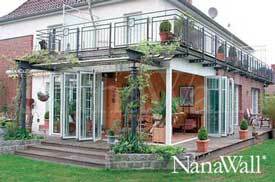 Then a Nanawall ® may be just what you are looking for. 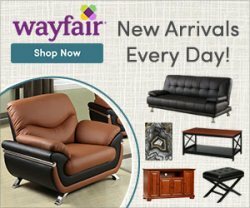 You'll Probably Like These Too!